A comprehensive guide to Hard reset/ Factory reset Samsung Galaxy A8 2018: One of the best methods that can be applied to a smartphone when it facing problems and not working smoothly is hard reset. 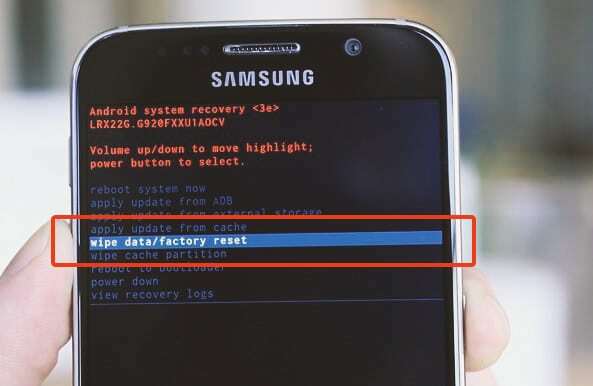 Hard reset is used to revert back to the factory settings as it deletes all the data while also uninstalling all the apps which were added apart from the factory apps. 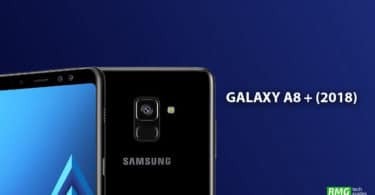 The Samsung Galaxy A8 (2018) was released in 2017. It is a mid-range device having a 5.60-inch touchscreen display with 1080 pixels by 2220 pixels screen resolution. The Samsung Galaxy A8 (2018) runs Android 7.1.1 Nougat out of the box and houses a 3000mAh non-removable battery. It is powered by 1.6GHz octa-core processor coupled with 4GB of RAM and 32GB of internal storage which can be expanded up to 256GB via a microSD card. The Samsung Galaxy A8 (2018) sports a 16 MP camera on the rear and a 16-megapixel front camera. 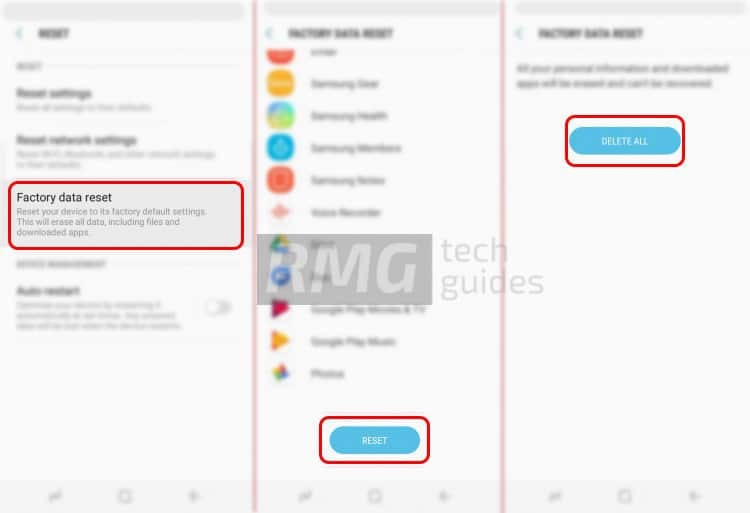 Today, in this post, we are going to tell you how any Galaxy A8 2018 user can easily hard reset their device in no time. We will be giving two methods to you and you can choose the one which is more suitable for you.